The 2017 Fright Meter Award nominations have been announced! It leads with twelve nominations, including Best Horror Movie, Best Director, and Best Supporting Actor. Get Out follows close behind with nine nominations. 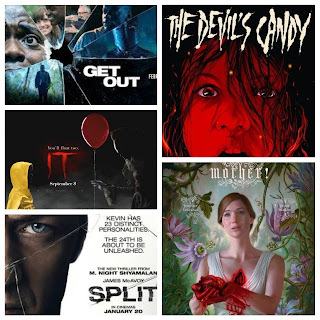 Other notable nominees include Mother!, Split, and The Devil's Candy. The Fright Meter Awards, now in their tenth year, are a registered non profit organization dedicated solely to honoring the year's best in horror. 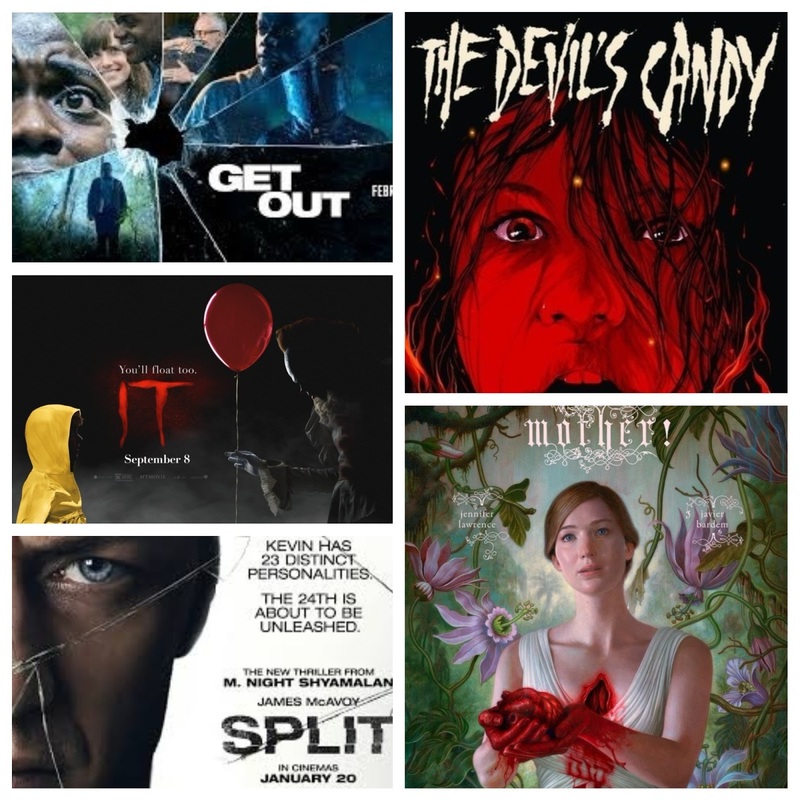 The nominations and winners are determined by the Fright Meter Award committee, a group comprised of over 50 individuals involved in some facet of the genre, including bloggers, producers, directors, and actors. The full list of the 2017 nominations is below. The winners will be announced on January 31st, 2018. Taste directed by Jay Palmieri Jr.